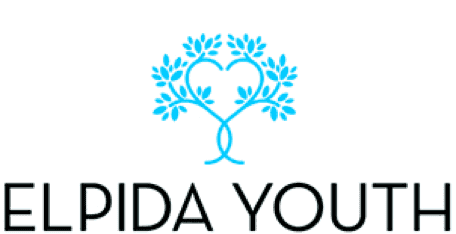 The mission of ELPIDA Youth, a branch of ELPIDA Association of Friends of Children with Cancer, is to raise awareness about and support the psychological wellbeing of children suffering from neoplastic diseases. ELPIDA Youth was founded in the summer of 2015 by a group of young members of ELPIDA aspiring to further build on its strong vision with new ideas and activities but always with the same love for the sick child and its family. The Home Project is a unifying initiative set up to address the needs of refugee children who have arrived in Greece alone. 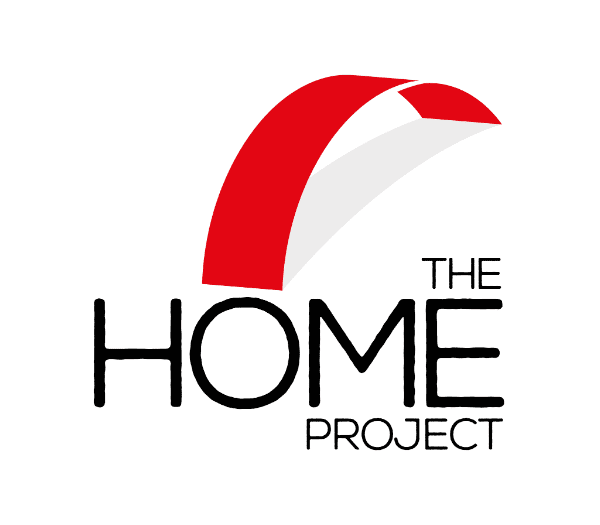 The Home Project exists to bring them to safe haven by providing security, dignity, education and safe living conditions.